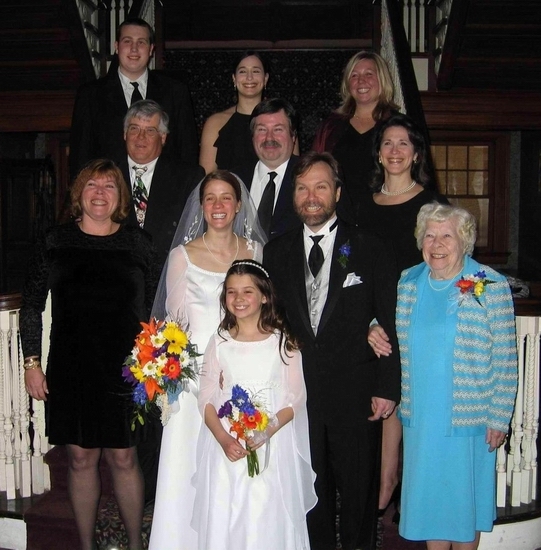 In March 2004, most of our family took a vacation-like trip to colorful Colorado to attend Billy & Stella's Wedding. After the ceremony we gathered on the lobby stairs of the historic Stanley Hotel in Estes Park to have our picture taken. Ok, everybody smile and say Colorado Rules! 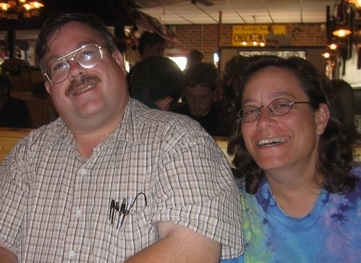 Our brother John and his wife Fran were unable to make the trip due to other committments; they were surely missed.